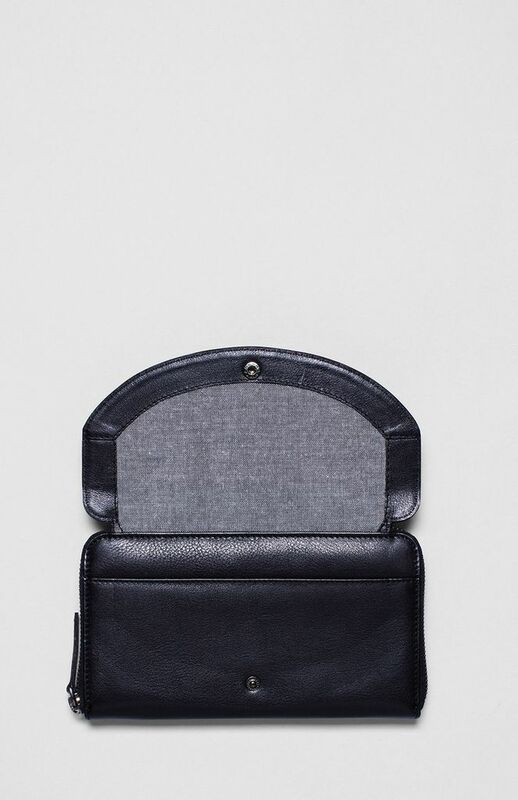 The Forde Leather Wallet is the perfect style for carrying your daily essentials. 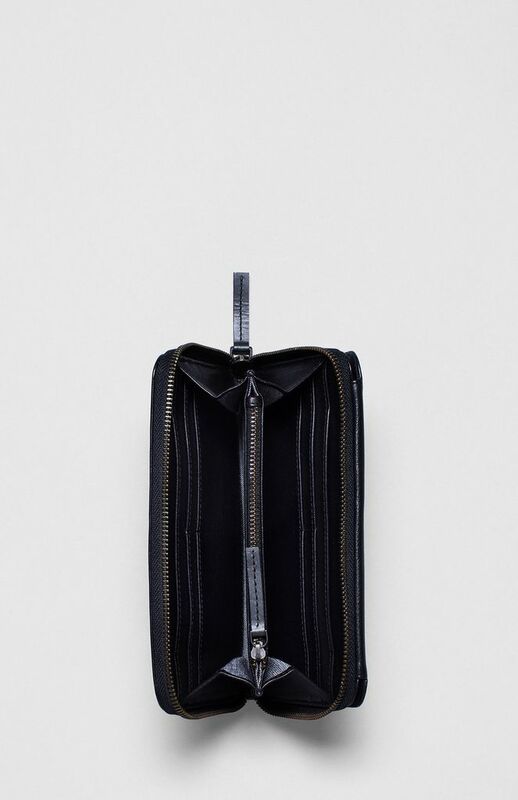 Featuring a purse style opening at the front, it also opens up to show a sectioned coin purse, 8 card sections and plenty of space for cash. 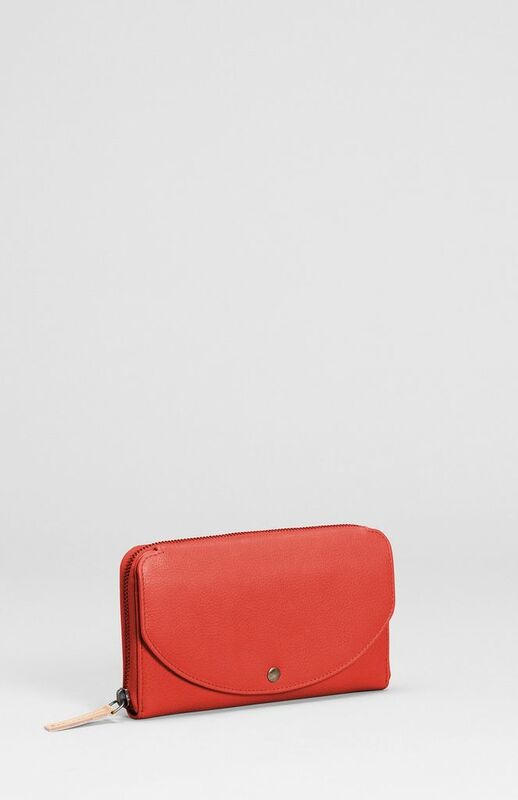 This wallet has been crafted from soft cow leather which leaves it feeling soft and sleek.